Everyone longs to remain beautiful and attractive. We provide an exclusive range of Herbal Beauty & Personal Care Products that ensures beautiful you today and forever. The Herbal Beauty & Personal Care Products offered by us are prepared using natural extracts and 100% safe to use. 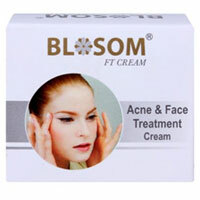 BLOSOM Face Treatment Cream is an effective skin care treatment. 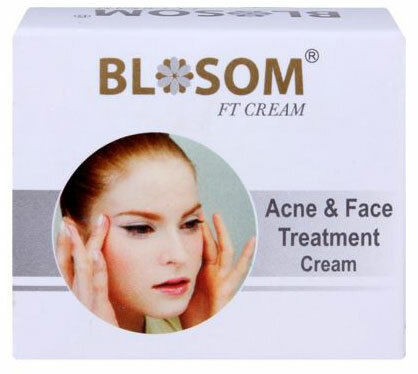 It optimizes the specific properties of the herbal extracts that have beneficial action on skin.